Over the years we have seen a wide variety of vehicles pass through our workshop, each job unique and rewarding in its own way. However, nothing give us the same sense of pride and satisfaction as when we return a fully restored vehicle to its owner. Often arriving as a rusted shell on the back of a tow truck, we set to work restoring every component of your loved classic to full working order. 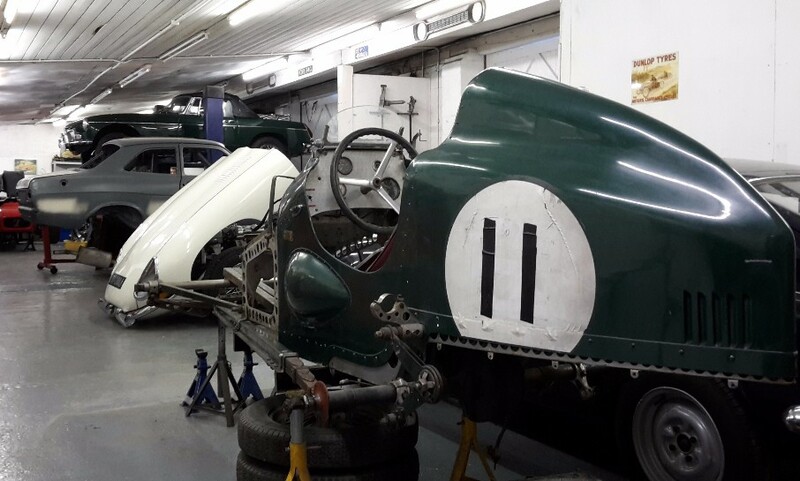 Restoration projects allow for you to create and mould your classic car the way that your have envisaged. 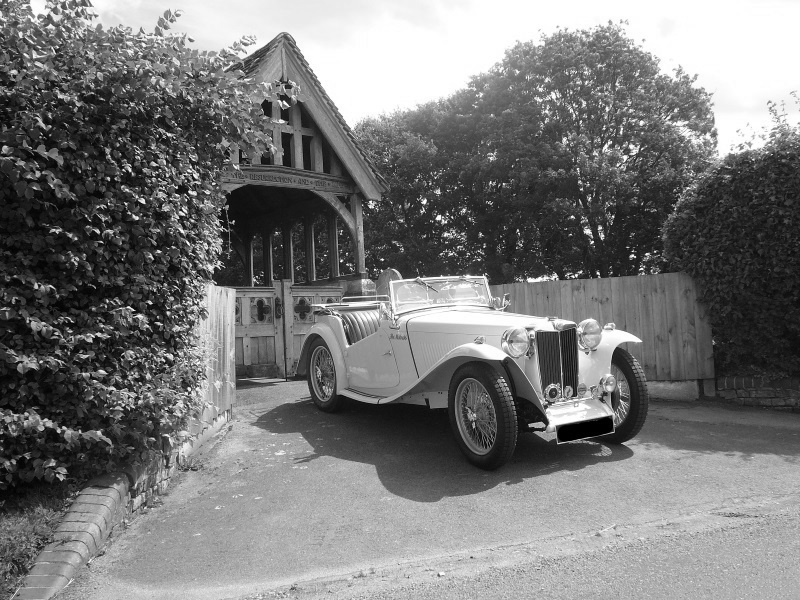 If you are looking for a bespoke car that oozes charm, character and individuality then a custom restoration could be exactly what you are looking for. We will work with you through every aspect of the restoration to ensure that the heritage and character of your car is preserved, right down to the finest detail. To see some of our current or past restoration projects please visit our project pages or click here for further information.